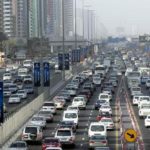 Dubai Police has announced an initiative offering discounts up to 100 per cent on accumulated traffic fines provided the drivers won’t commit fresh traffic violations from February 6. 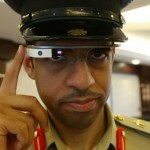 Parking and Salik fines are not included in the discount. 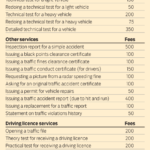 The discount will apply to the seizure of vehicles and traffic points, reducing the cost to get your car out of the pound, and reducing the number of black points you get for an offence. 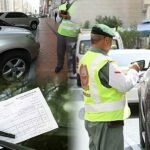 This initiative only applies to individuals who own vehicles registered in Dubai. 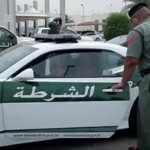 The discount does not apply to drivers who reside outside the country for more than three consecutive months from the date of the traffic violation. 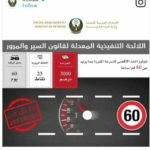 The discount does not apply to vehicles registered to private companies, rental offices and public or private transport companies. 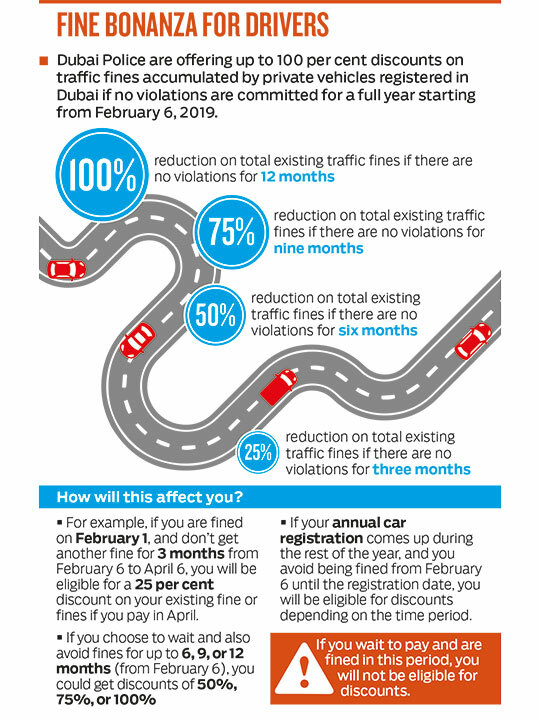 Dubai Police will keep a record and you can benefit from the discount when renewing the car registration or when you decide to pay your fines. 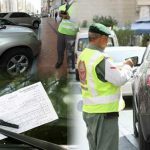 Here’s a list of traffic fines in Dubai.